As you most likely know, David Bowie’s 1. 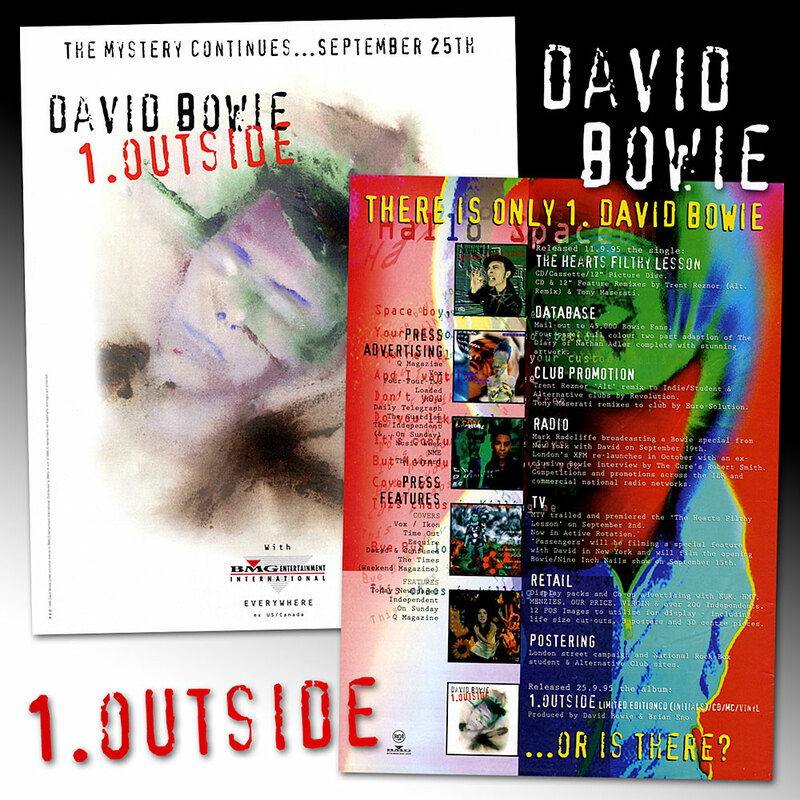 Outside album was released on 25th September, 1995, 23 years ago today. What did you make of it when you first heard it, particularly considering its predecessors: Black Tie White Noise (April 1993) and The Buddha Of Suburbia (November 1993)? Join in the debate over on BOWIE KOOKS.